Basketball City offers non-profit organizations a unique venue to hold major fund-raising events. With 40,000 square feet of column-free space and conveniently located at Pier 36 and South Street in Manhattan, it’s a perfect venue for events. Basketball City has partnered with various non-profit organizations (American Cancer Society, Alzheimer’s, Autism, Boy’s Club, Canavan Disease, Cancer Care, Children’s Aid Society, City Year, Cystic Fibrosis, Diabetes, Heart Disease, Easter Seals, Muscular Dystrophy, Lymphoma, Leukemia Society, NYFD, PAL, Special Olympics, Steppingstone Foundation, TJ Martel for Leukemia, Cancer, Aids Research, Urban Dove, Youth Inc., UJA, etc.) to help raise over $7 million dollars. Are you looking for an exciting alternative for your next corporate celebration or event? Basketball City is a unique and fun experience for your next holiday party, employee recognition day, customer appreciation, corporate or family get together, fundraiser, etc. Standing: 2000 max., Seated: 1000 max. 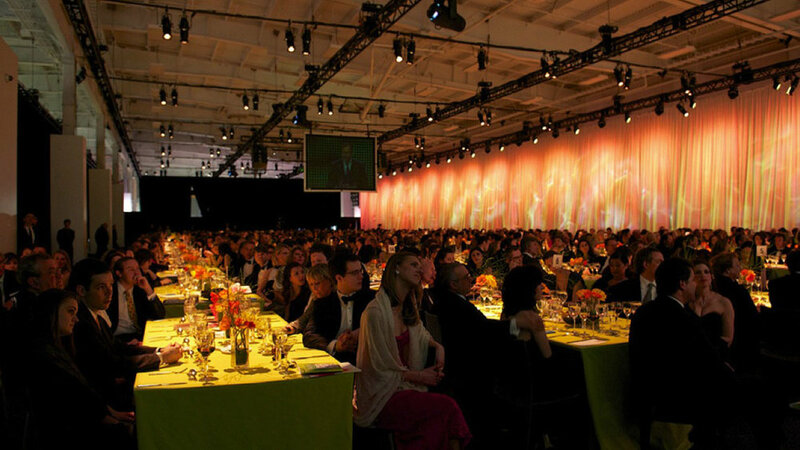 With 40,000 square feet of column-free space and conveniently located at Pier 36 and South Street in Manhattan, it’s a perfect venue for events.